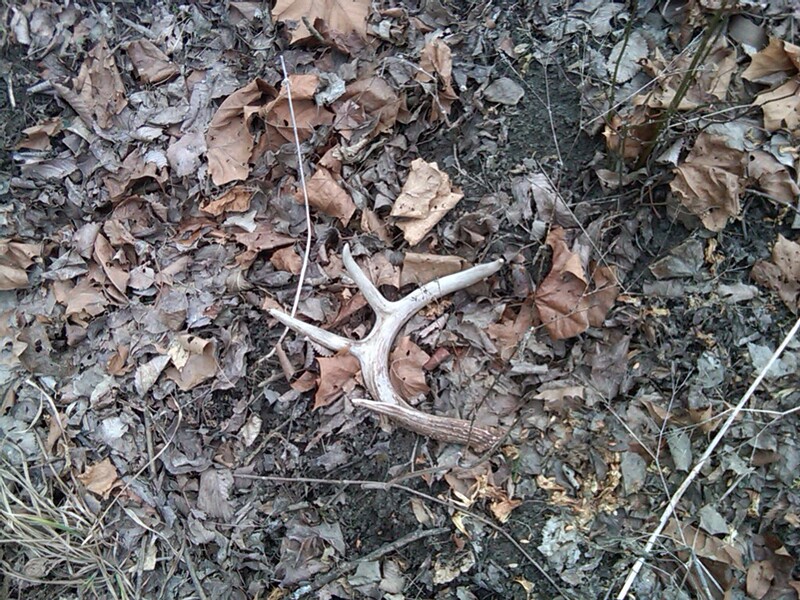 First shed of 2012 ! This is the second one I've ever found, so I feel pretty lucky ! Found this in the bottom of a creek bed on my property. As usual, Ruger seems that it can do no wrong, LCP, LC9, LCR, 10/22, Scout Rifle and now the SP101 chambered in 22LR ! 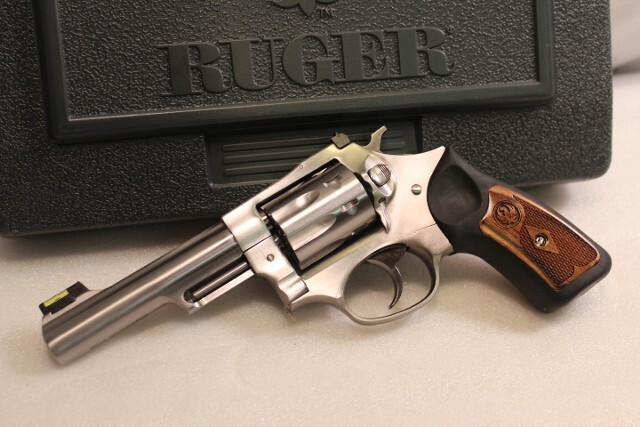 I prefer Smith and Wesson revolvers, as their triggers are a dream, but with the addition of a Wolf Spring kit from Midway USA, it brings the Ruger in-line. If you have a 92 or 96 you have to have one of these. The Ciener kit converts you Beretta to a 22LR in just seconds (It took me 10 seconds !). I got these from a police department who used them for training and was selling them off. Comes with two 15rd mags and the 22 upper. No FFL transfer was needed. Very nice, not near as expensive as the Beretta conversion. I think If you can afford the Beretta conversion, it is better. The Ciener is different in two ways, the last round hold open does not work, and it does not have the decocker / safety. 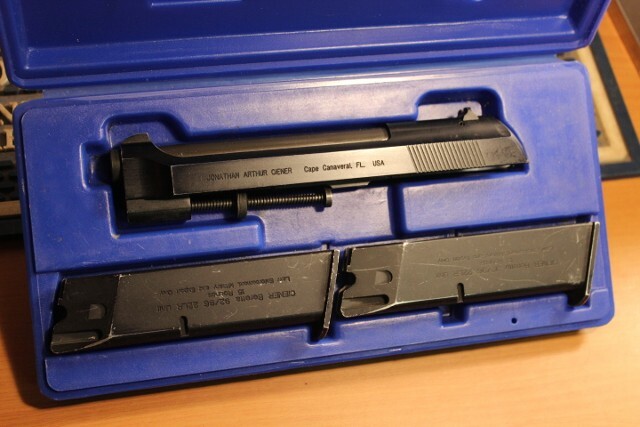 The Beretta kit does have the last round hold open and the decocker safety. The price difference was $300, so I'll live without it. Also the Beretta kit only has one 10 round magazine, the Ciener has two 15 round magazines. Accuracy is excellent on both, and 22LR is ammunition is cheap.